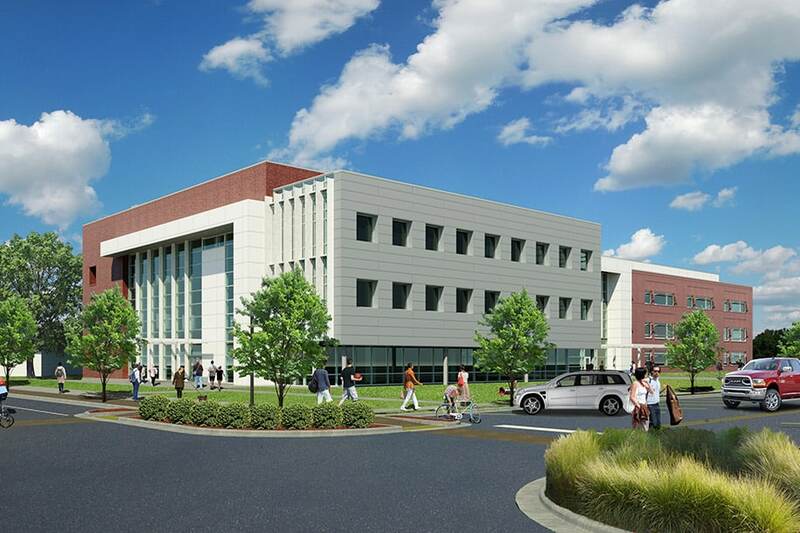 Led by architectural firm Stevens & Wilkinson in conjunction with local, WBE firm, Red Iron Architects, project scope consists of the design and construction of a new 600-student Center for Advanced Studies on the site where the Attaway-Heinsohn Stadium across East Montague Avenue from the high school will be demolished to make way for the new 100,000 SF facility. 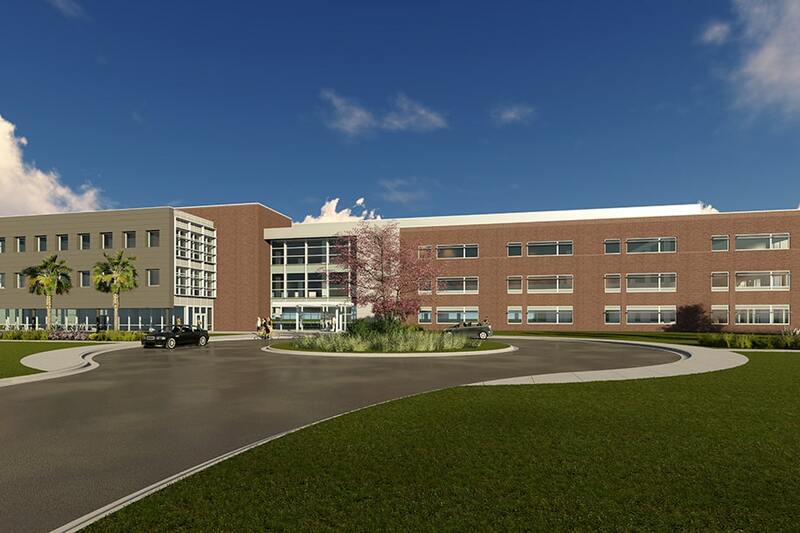 Hussey Gay Bell is providing surveying, civil engineering/site development and permitting services for the $43.7 million project slated to reach completion in 2020. 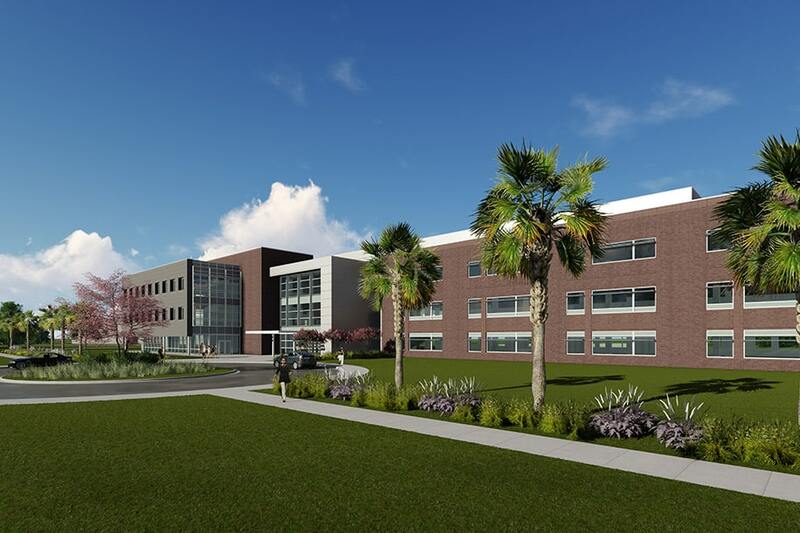 When it opens, the North Charleston CAS will become one of three regional career centers in the school district along with an existing one in Mount Pleasant and a planned one in West Ashley. 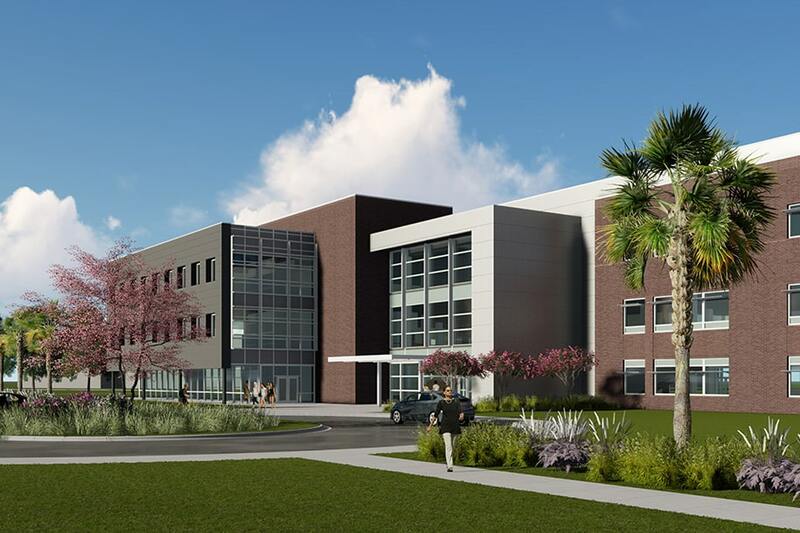 Any high school student attending a North Charleston school may travel to the CAS during the school day to learn skills in the fields of health science technologies, information technology, pre-engineering, and arts and audio-visual technologies. 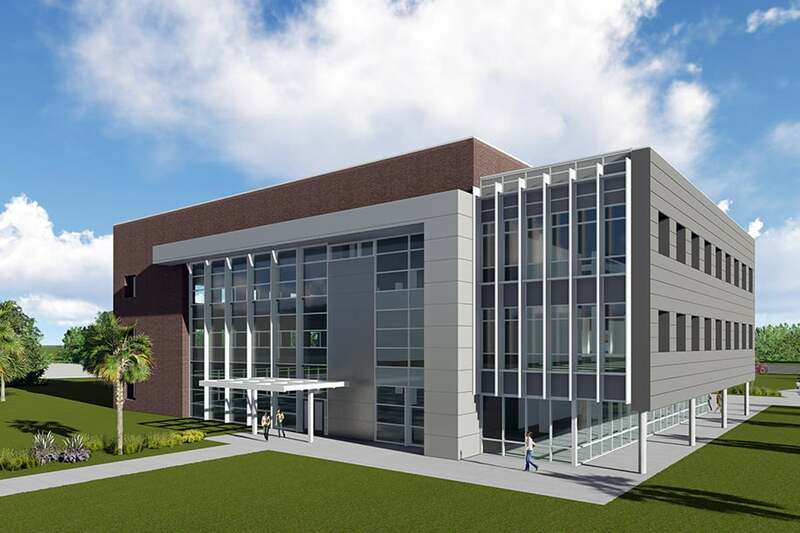 Designed to accommodate 600 students, the new North Charleston Center for Advanced Studies (CAS) will provide students the opportunity to learn skills in the fields of health science technologies, information technology, pre-engineering, and arts and audio-visual technologies.